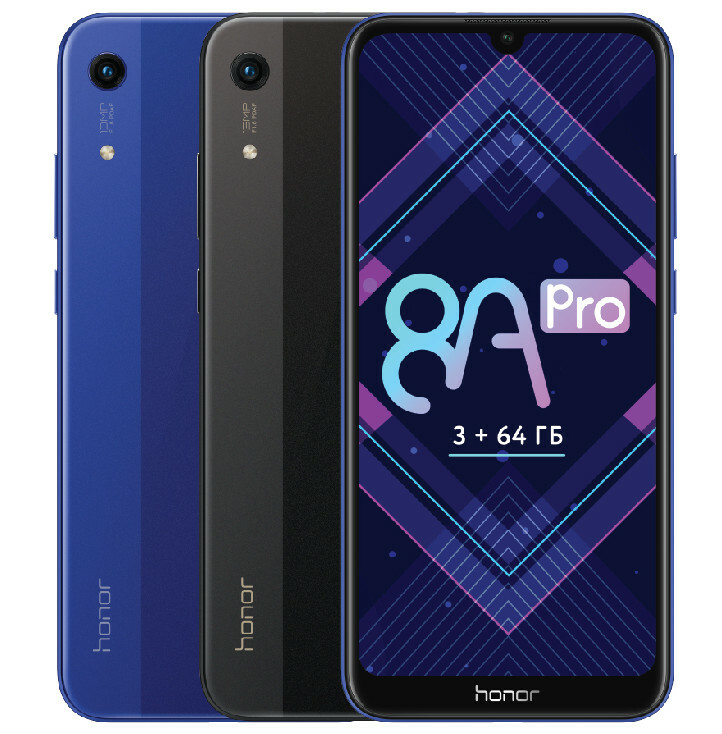 Chinese smartphone maker Huawei has now officially introduced a new smartphone in Russia called as the Honor 8A Pro. The Honor 8A Pro smartphone comes with a 6-inch HD+ display on the front. We get 3GB of RAM and an Octa-Core MediaTek Helio P35 chipset powering the smartphone. It will be available for purchase in Russia at a price of Russian Ruble 13990.